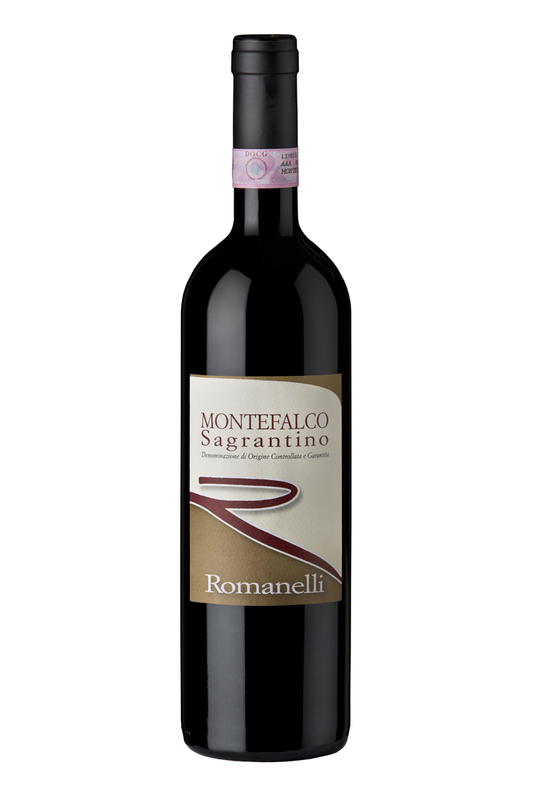 Among the most important Italian wines, Montefalco Sagrantino over the years has been able to carve out a space of the first order among fans, thanks to its energy, its structure, its longevity. 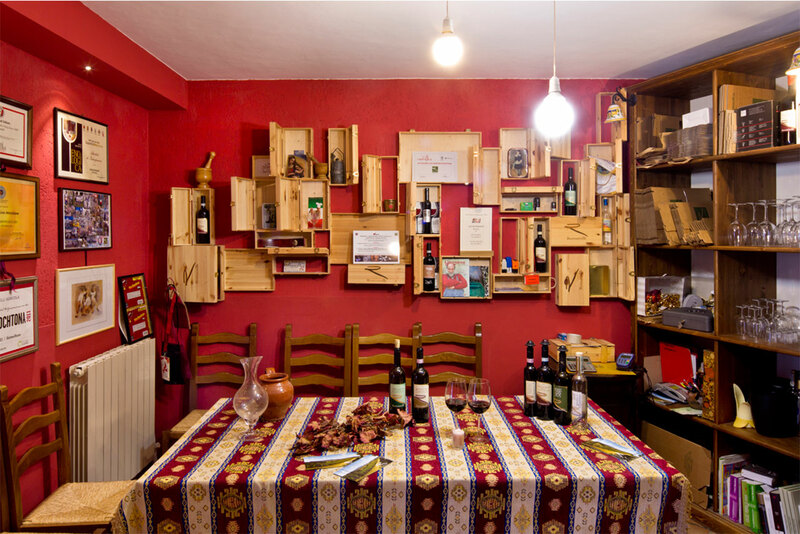 It is the red that best represents us and even more so, can tell the story of the best features of our land. A wine that is grown in our vineyards of Colle San Clemente and after harvest rests in the skins for nearly two months. Left to mature for about a year and a half in oak barrels of various sizes, itremains in the bottle for another 12 months before being marketed. It goes well with a rich second course of meat, roasted or stewed, and in particular cheeses. We recommend serving at a temperature of 16/17 ° C (60/62 ° F).